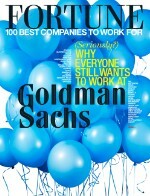 Even after the negative headlines of the past few years, I am very, very proud to work for the firm. That's the prevailing view of Goldman workers, who call their firm a meritocracy that gets a bad rap from the press. 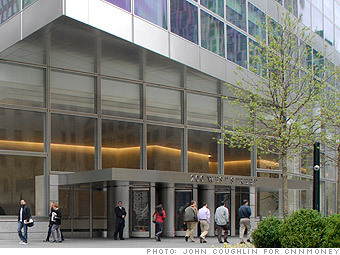 Is Goldman Sachs a great employer, or what? Job openings (as of 1/2/12) N.A.